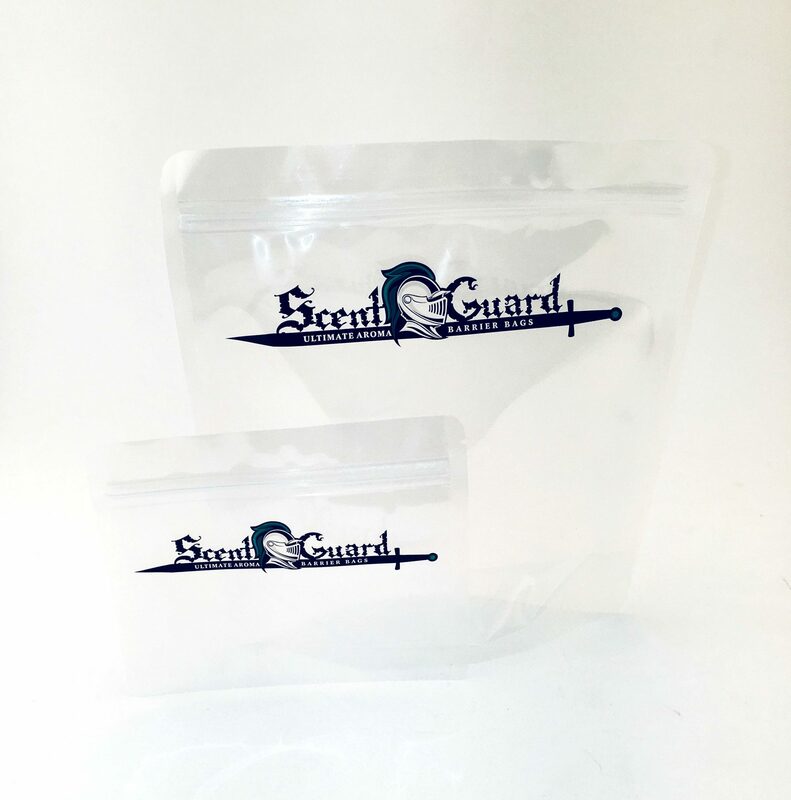 Scent Guard Reclosable Herbal Zip Bags available in many sizes. Our high quality reusable odor proof bags offer the best moisture, oxygen and aroma barrier in the industry. Each of our smell proof bags features a reclosable zipper closure and large side and bottom seals to ensure maximum durability. Our bags are airtight, tear and puncture resistant to keep contents fresher for longer periods of time. 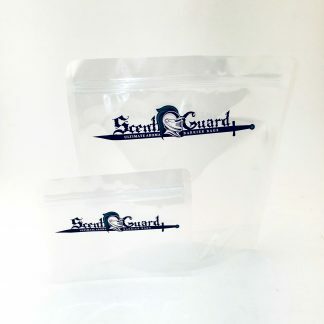 Some of our larger size bags are available with convenient stand up bottom. This item can be customized with your own design to promote your products. Contact us for more details or begin with our custom bag quote form.